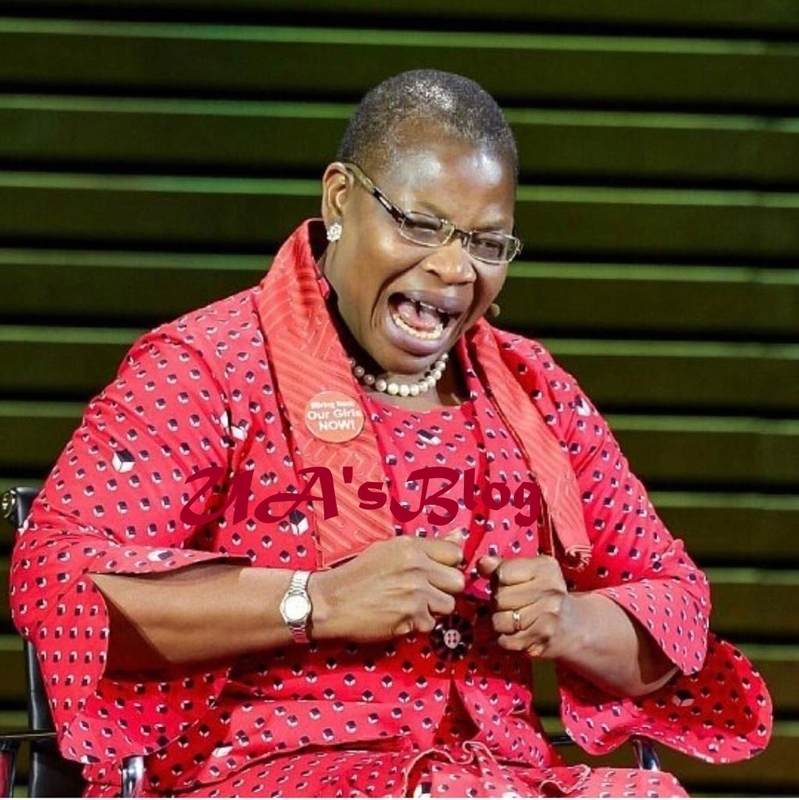 The presidential candidate of Allied Congress Party of Nigeria (ACPN), Dr Oby Ezekwesili, has promised to support the rights of the Lesbian, Gay, Bi-sexual and Transgender (LGBT) community if voted as Nigeria’s president in 2019. Ekewesili made this known while delivering a speech on Monday at the Royal Institute of International Affairs, otherwise known as Chatham House, in the United Kingdom. The APCN candidate, who is a former Vice-President of the World Bank Africa division, made the revelation while fielding a question by a Nigerian gay right activist, Bisi Alimi. Alimi had suggested that Ezekwesili will discriminate against the LGBT community because of her Christian faith, but the presidential aspirant said she will ensure everyone is treated equally. “It offers everyone, the right to aspire, that will definitely be the way that I run the government that I shall lead. “On your specific mention of Tanzania, when I was the vice-president at the World Bank, one specific measure that we took was to make sure that governments understand the concept of equality to a human life. “So, I don’t know where you got the particular impression that I didn’t do anything. I reached out to the Tanzanian government on that matter, on the premise that equality of opportunity is an entitlement to every member of society,” Ezekwesili added.